2005 D1 Grand Prix – Vaughn Gittin Jr.
Vaughn Gittin Jr. will Compete at D1 Grand Prix in Japan! 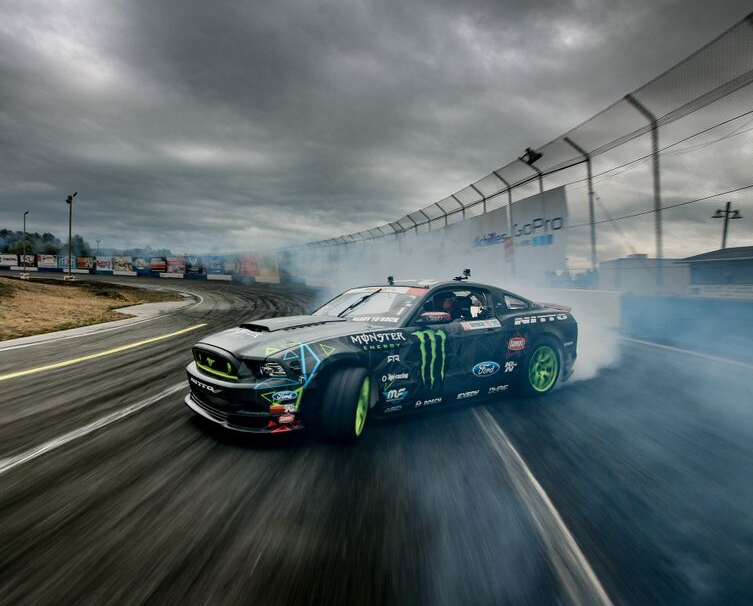 One of the most recognizable faces of Drifting and of the Ford Mustang world-wide, Vaughn Gittin Jr., will compete next month at the D1 Grand Prix in Tokyo, Japan in his Monster Energy Nitto Tire Ford Mustang RTR. 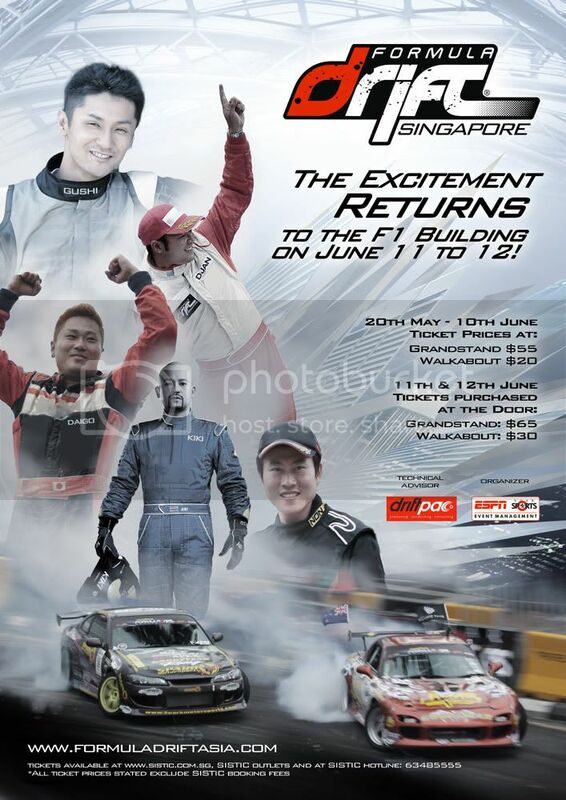 Announcement From The Founders of D1GP. Thank you so much for always supporting D1. Today I have an announcement to make. I, Keiichi Tsuchiya, and Daijiro Inada, the founder of D1GP will resign from the D1 Corporation. This decision was made due to the irresponsible management such as ignoring fans, participants and sponsors. In order to make the D1GP beneficial to everyone, we have persistently asked for improvement but they have rejected our demands and have come up with this unwilling consequence. Please accept our heartfelt apology and forgive us for our act. 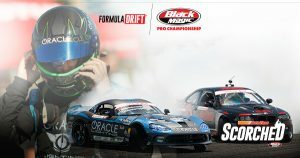 We will restart our career and do our best for the future of drift. We plan to realize drift events so that fans, participants and sponsors could all be satisfied with. We appreciate your everlasting support and understanding. 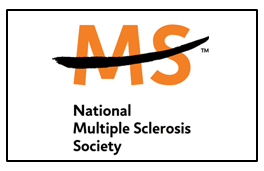 We will continue to provide information about further activities through our homepage. Check out some footage from the land of the rising sun… Compliments of our friend on the spot Robert Fischer.